Upgrade any Wavecom Appliance Tester to the TnP-500 and save $900! 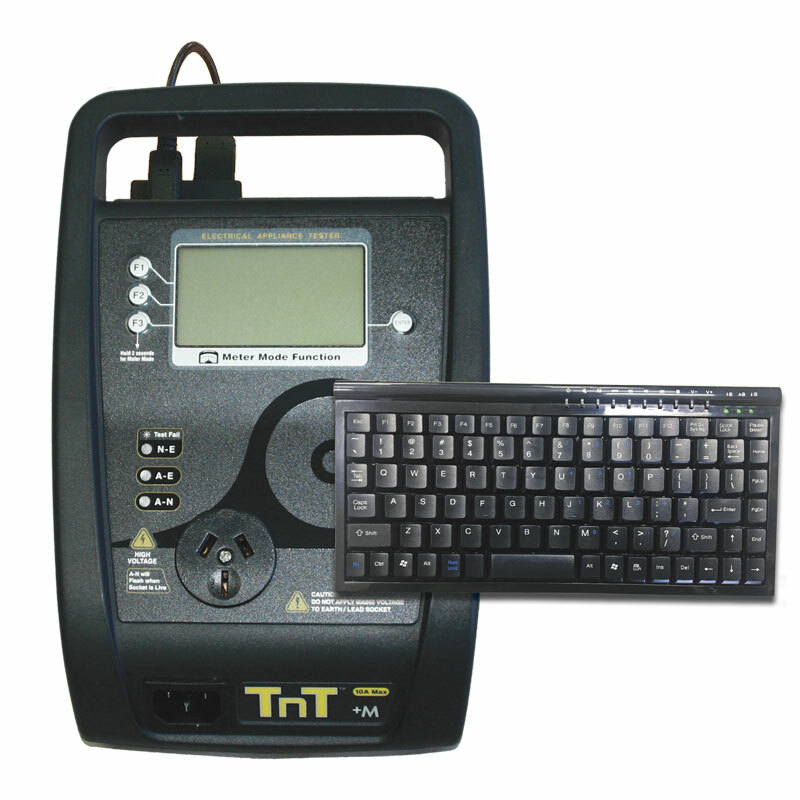 Upgrade ANY Appliance Tester to a TnP-500B and save $1,000! Upgrade ANY Appliance Tester to a TnP-500BW and save over $1,100! 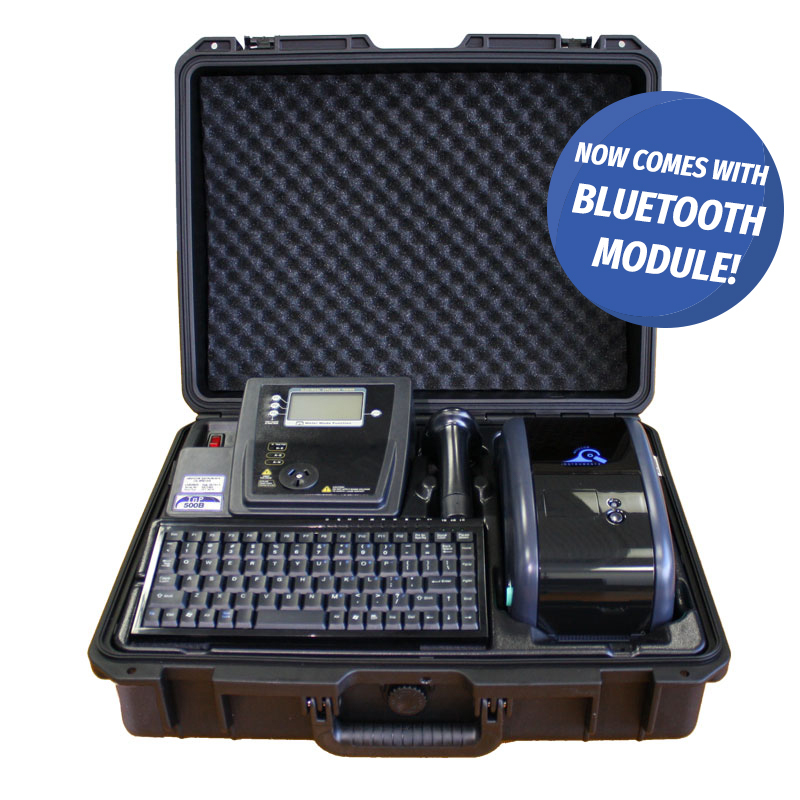 Upgrade ANY Appliance Tester to a TnP-500BWX and save over $1,300! Upgrade ANY Appliance Tester to a TnP-500BX and save over $1,100! 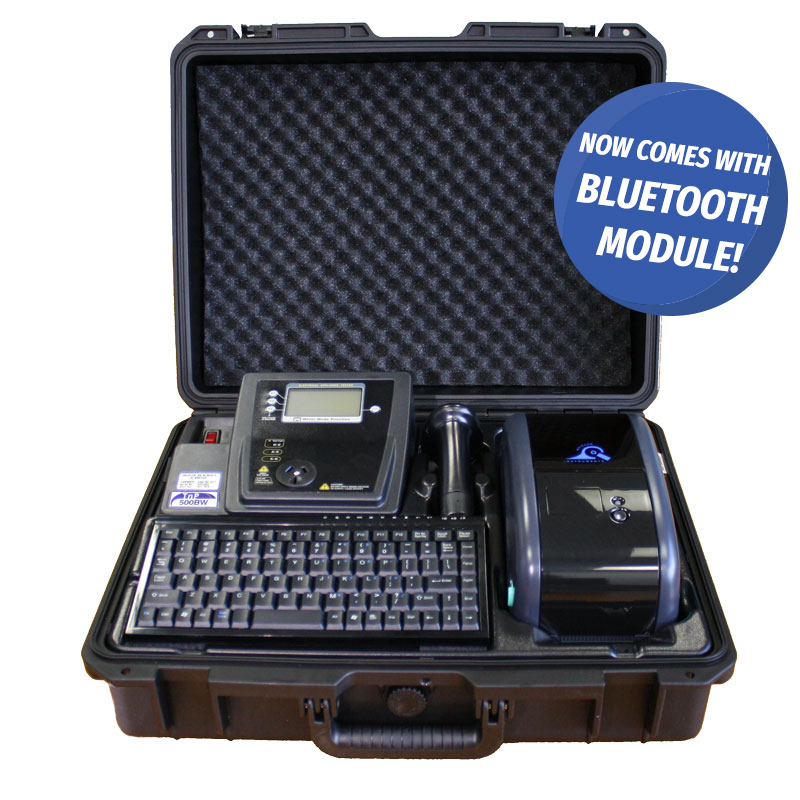 Upgrade from any Wavecom Appliance tester to a new TnP-500W and save $900! 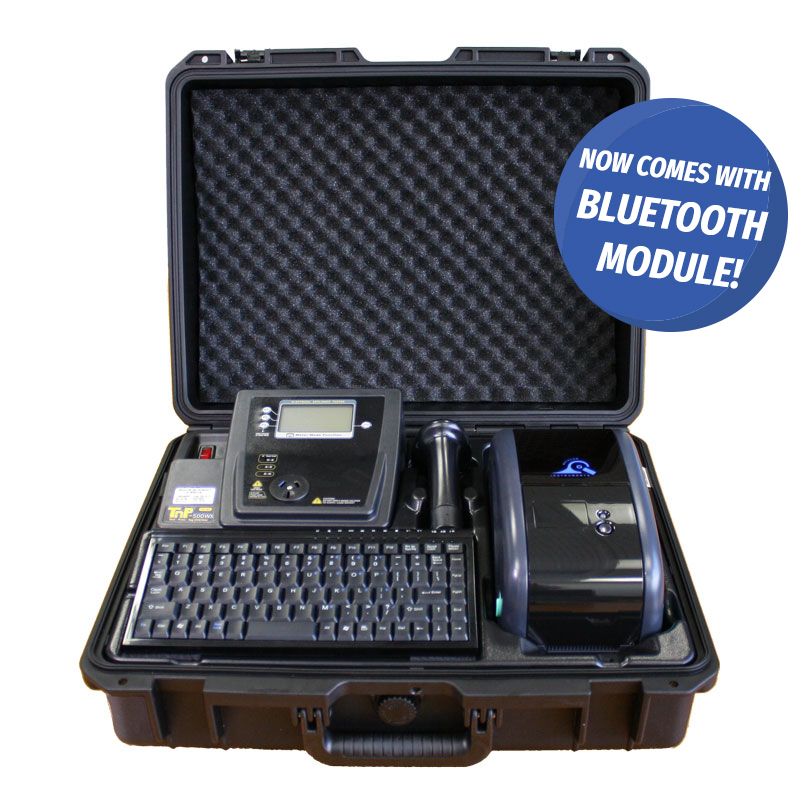 Upgrade from any Wavecom Appliance tester to a new TnP-500WX and save $1,000! Upgrade from any Wavecom Appliance tester to the new TNP-500X, Fully automated Test n Print unit. 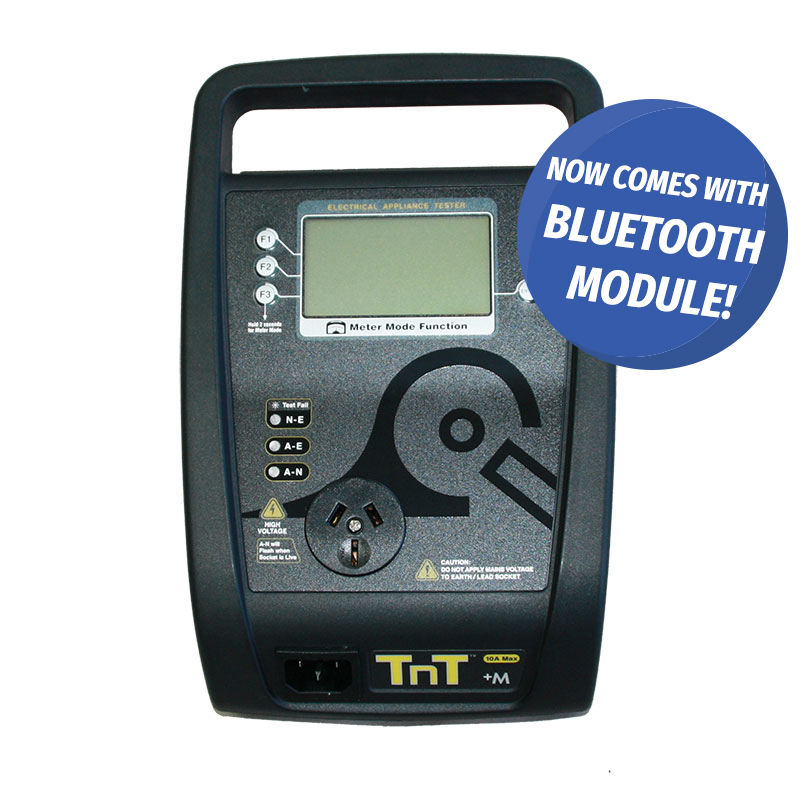 Trade in your old TnT+ and save over $600 on a brand new TnT+M with Lithium Ion Battery Power! 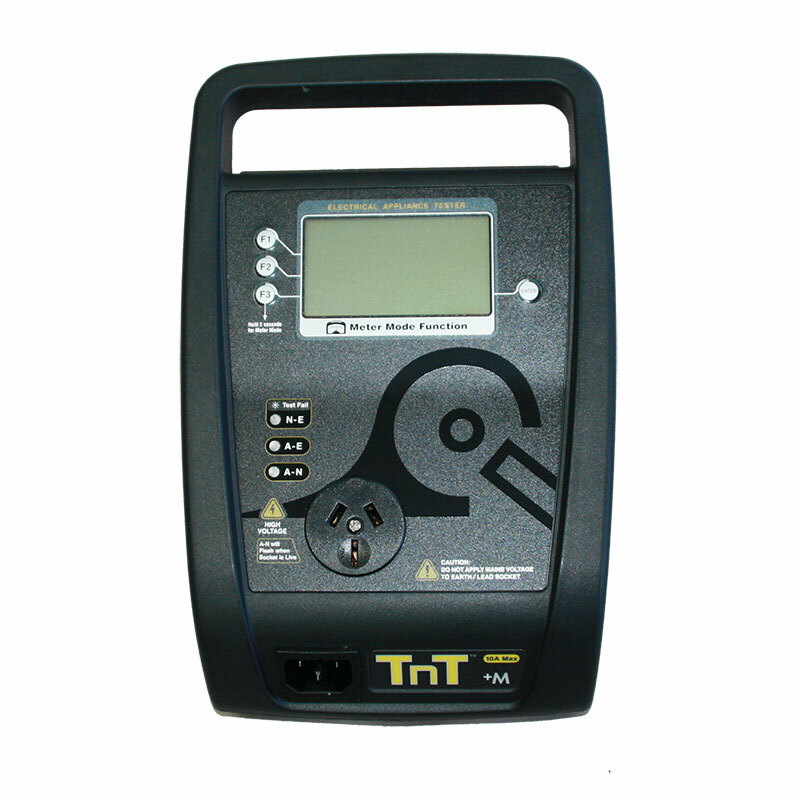 Trade in your old TnT+M and save over $600 on a brand new TnT+M with Lithium Ion Battery Power!